(Librarian) Launched her theatrical career playing Minnie Fay in HELLO DOLLY with Ethel Merman. She then joined the original production of THE HOUSE OF BLUE LEAVES. She also appeared on Broadway as Mickey in MY ONE AND ONLY and starred in the Off-Broadway musical CUT THE RIBBONS. She co-starred as Sister Mary Leo in NUNSENSE: THE 20th ANNIVERSARY ALL-STAR TOUR. She also starred as Sister Amnesia in NUNSENSE and NUNSENSE JAMBOREE. 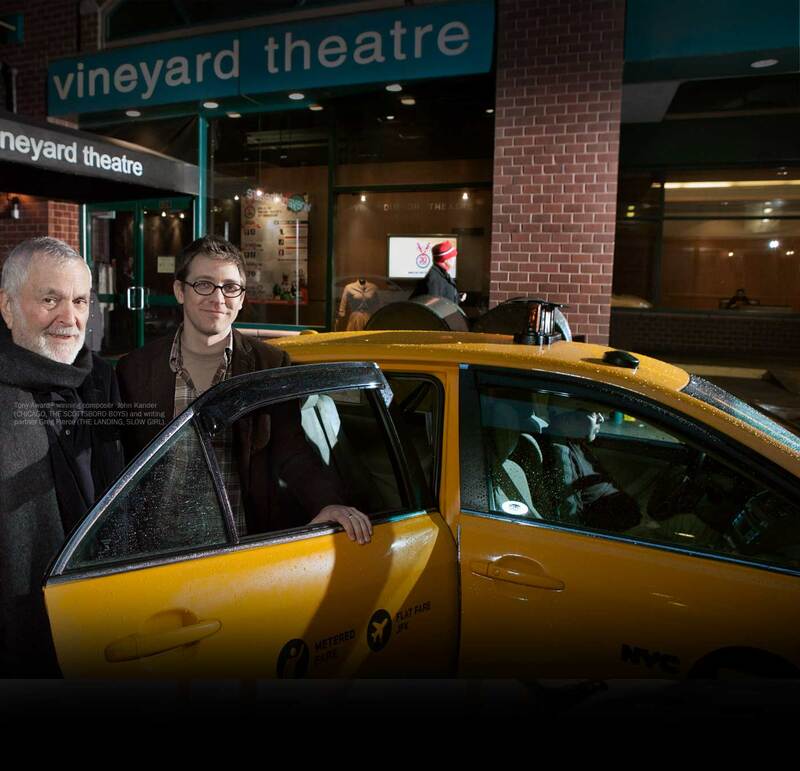 She recently appeared in Vineyard Theatre’s production of MIDDLETOWN. On television, she played Georgette Baxter in “The Mary Tyler Moore Show” for which she received two Emmy nominations. She subsequently starred in four more television series. She appeared in the recurring role of Pat McDougal in the CBS comedy, “Everybody Loves Raymond”, for which she was nominated for three Emmy awards. Most recently, Georgia costarred in the Broadway and National Tour of THE DROWSY CHAPERONE.